If you have been following my blog for a while then it will come as no surprise that I’m a big (fine) jewelry fan. Investing in key pieces that are timeless are my main goal when jewelry shopping. That being said I do occasionally buy high fashion jewelry from high street brands, but I spend most of my money on high end classic pieces. Whenever a jewelry brand that I love collabs with a charity, it’s a win win situation. You’re not only buying quality pieces, but you’re also supporting other causes. 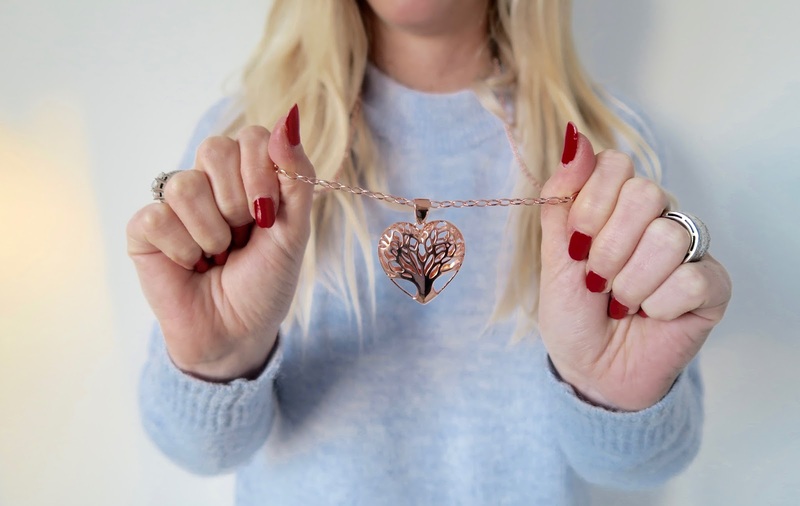 When Bronzallure came out with their Tree ofLife collection, it caught my attention. Bronzallure is the official partner of Fondazione Francesca Rava which supports children in aid in Italy by investing in education, wellbeing & healthcare. Whenever you buy a piece from the capsule collection Bronzallure will donate 10 euro to this charity. You get a beautiful jewelry piece & you’re helping children in aid, now Isn’t that worth your attention! Make sure to tag me in your pictures when you buy a piece from the Tree of Life capsule collection! Share the love peeps!